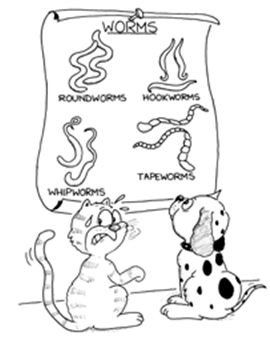 Heartworm disease is a major life-threatening problem. Heartworm disease is considered to be one of the most serious conditions seen in small animal practice. Heartworm disease is transmitted by mosquitoes.